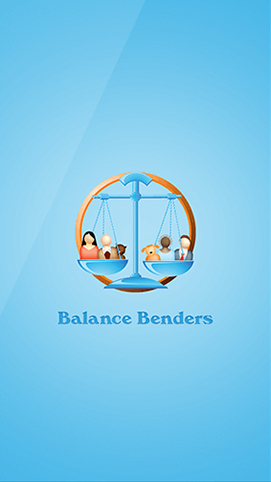 Balance Benders is an award winning puzzle game educational app that helps students balance and solve algebraic equations.The mobile app helps students do necessary workouts on-screen through a tool before they make selection of final answer. 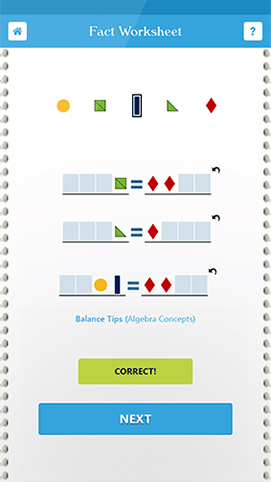 Balance Benders helps students solve equation logically, even without taking so much time. 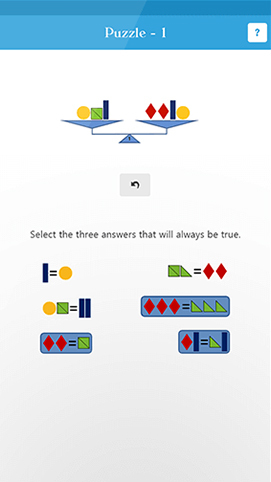 It helps students polish their pre-algebra skills and solve the balance puzzles in minutes. 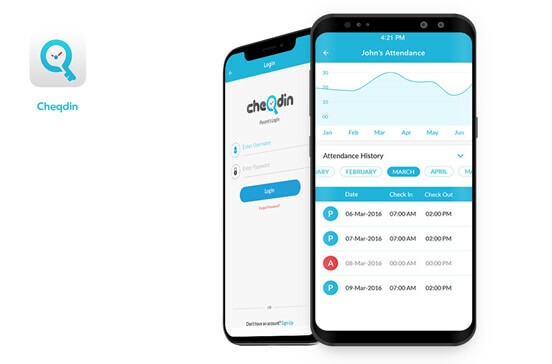 The mobile application enables students to analyze the each balance in-depthly to find out the clues to solve the equation quickly. 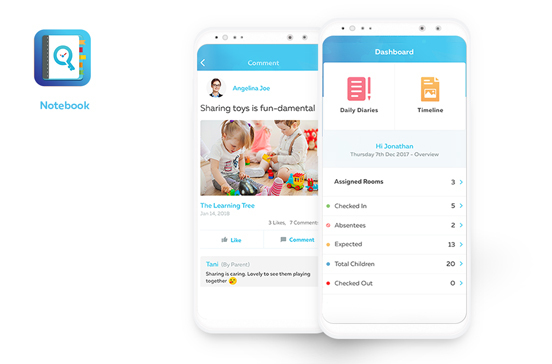 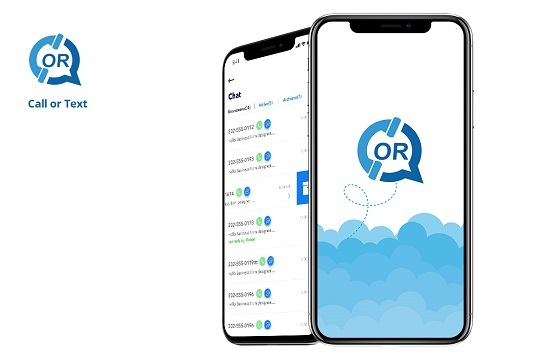 The app features standardized tests and a higher-level assessment for solving, allowing students prepare for tests by sharing their mind. 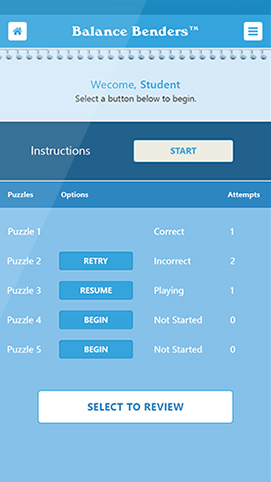 The mobile app allows students to use powerful tool to develop their puzzle solving and analytical skills, and sharpen their mind. 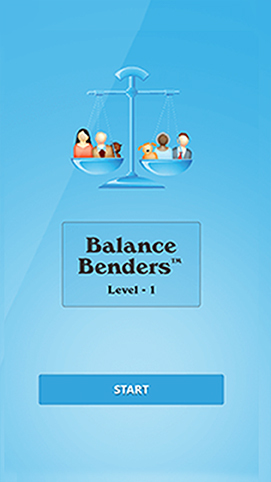 Balance Benders offers a series of 40 puzzle types to students, complicated enough to engage them for hours and hours of brainstorming session. 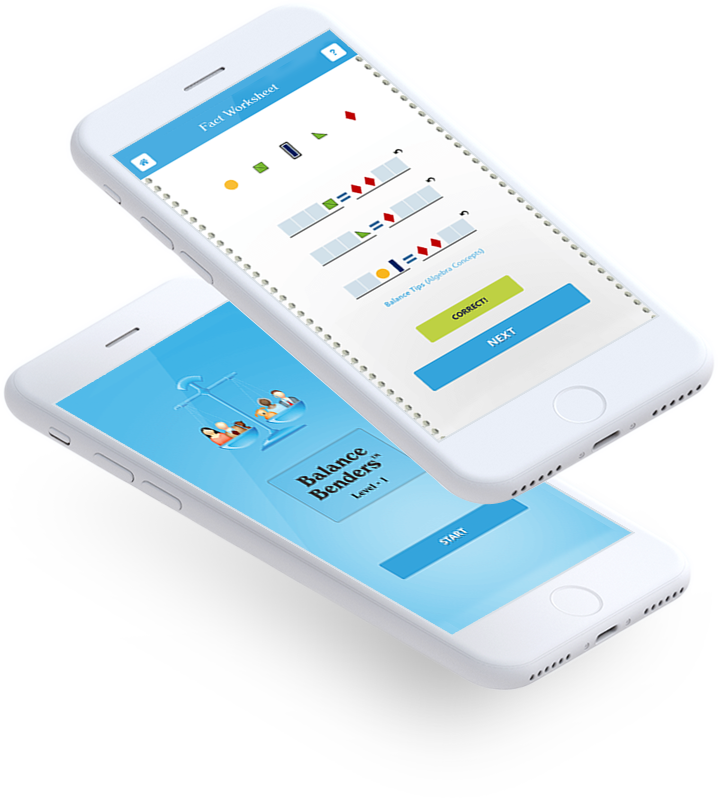 The app has a detailed instruction guide for students to read about the rules and guidelines of the test before they start it.